The 21st century is an era of “cities”. Until 20th century, “nation” has held the initiative of the world, but now city has a significant impact on our environment, economy, and society. By 2050, 75% of the world’s population is expected to live in cities and 80% of the world’s GDP will be created from them. 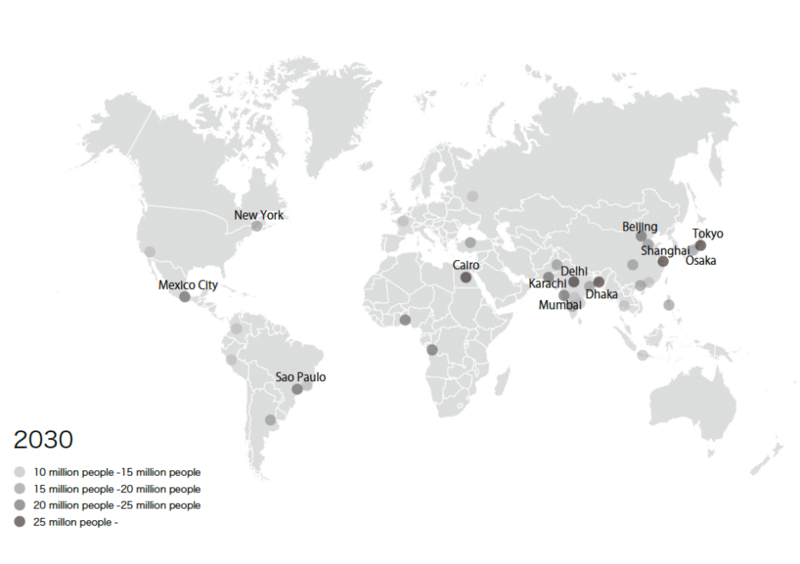 Currently, the world’s urban population is increased by as much as 1. 5 million people a week. The population growth revitalizes economic and it induces another population inflow. In 1975, there were only 3 mega cities with over 10 million population, Tokyo, New York and Mexico City. But in 2030, they are expected to increase to 43 cities. Population growth prompts the energy consumption, leading greenhouse emission, which causes extreme weather and serious natural disasters. Concentration of population to the cities have caused problems such as environmental pollution, congestion, and defloration of the living environment. 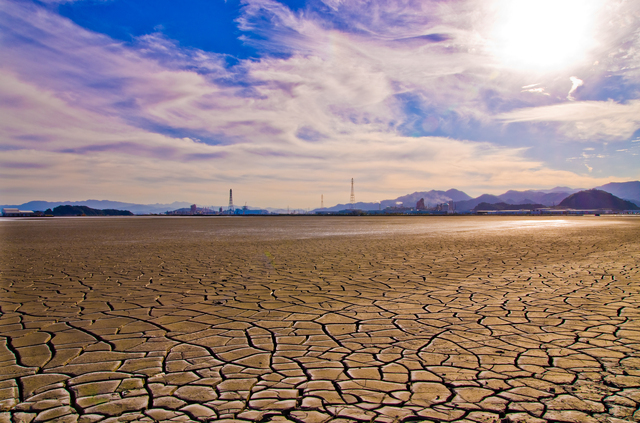 Global climate changes, decrease in rainfall, and aridification have also affected desertification around the world. However, we should not see this situation as a tragedy but as a chance. Population growth will accelerate economic activities. Concentration of population to the cities can be seen as an opportunity for new urban development. And we can think this circumstance as a chance to solve social issues efficiently through intensive capital investment. In other words, we can see these issues as “Blue Ocean” with huge business opportunity. Our future will be created not from being pessimistic about the current situation but from finding new solutions. 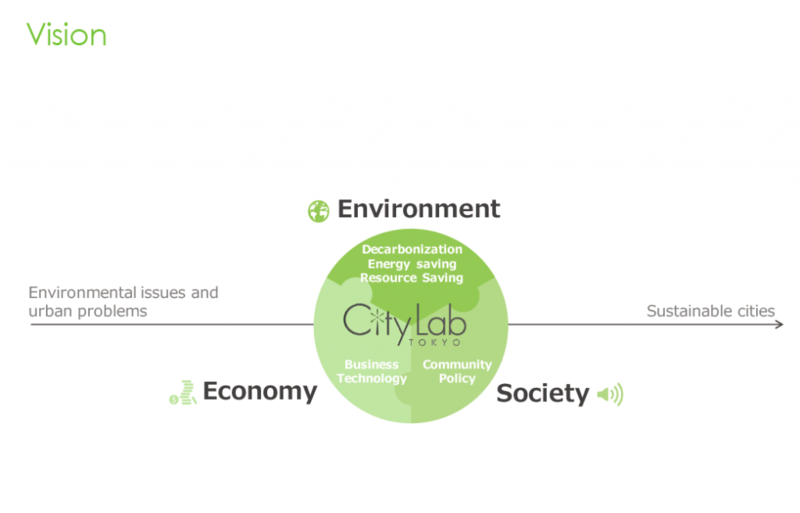 City Lab Tokyo accelerates business which helps to solve the social issue by focusing on three aspects, “environment”, “economic” and “society”. The world is already moving towards solving serious issues. The world’s leading companies recognize the importance of sustainable society. For example, financial sector put importance on “ESG(Environment, Society and Corporate governance) investment” from a long-term profitability. Industrial companies are facing to social issues proactively and started the business of “Creating Social Value” at the same time. Economic activities and social challenges are not contrary to each other, and the integrated view of these two is attracting social attention as a future business model. The United Nations Summit adopted “SDGs (Sustainable Development Goals)” in 2015, which may be a historic turning point in sharing social issues on a global scale. There is a great significance in setting symbolic goals to be agreed by government, citizens, and companies. More than half among 17 goals are related to cities and surrounding environments such as climate change, resource, energy, natural ecosystem and disaster. In other words, challenges to social issues are the utmost important factors	to build a sustainable society. Social issues are relatively large, interconnected, and complexed. 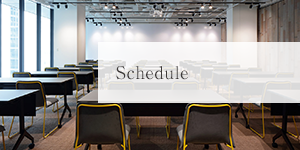 As a result, it is often difficult for a single organization or sector to address. Global warming is a typical example. The global chain of issues beyond the boundaries needs to be viewed from multi-aspects, and required to be solved through integrated innovations such as social rules, new technologies and business models. 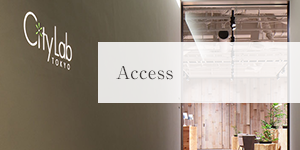 As a platform, City Lab Tokyo will promote collaboration among various entities- for example, government organizations which identify urban issues and implement the solutions, companies and startups as service providers, financial institutions and accelerators giver as supporting sector and the academia as insight giver – to provide new knowledge, to build community and to support creating project. 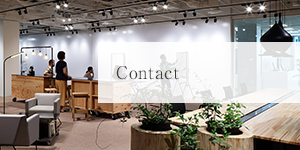 Copyright © 2019 City Lab Tokyo. All Rights Reserved.